Learning is defined as a relatively long lasting change in human behavior that results from an experience. Learning is a major focus of study in psychology and has been since the early part of the twentieth century. 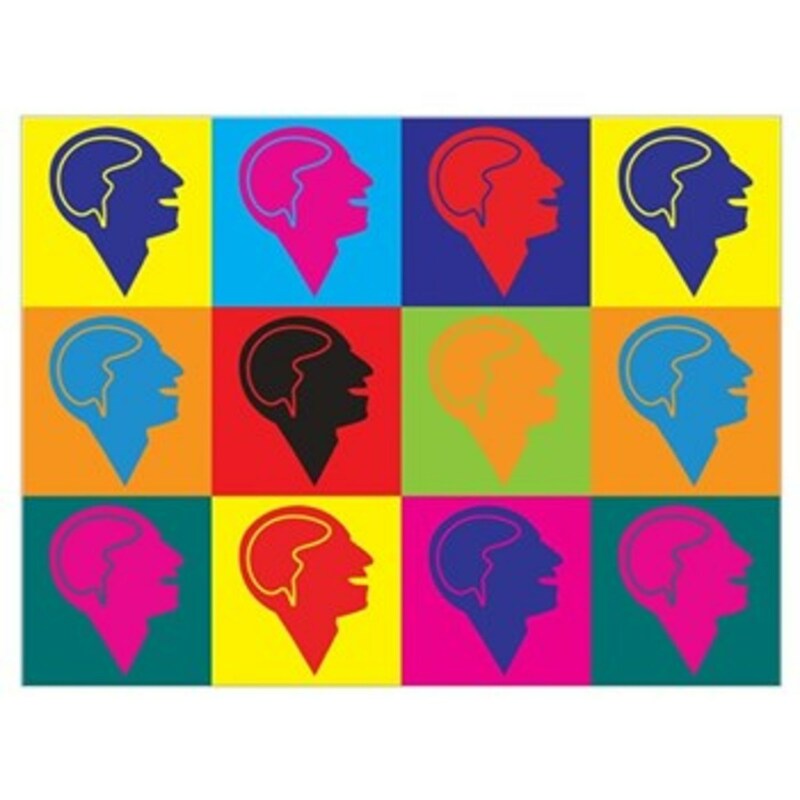 Learning is an important concept in multiple areas of psychology including educational, social, developmental psychology and cognitive psychology. How learning occurs can be explained in many ways and theories. 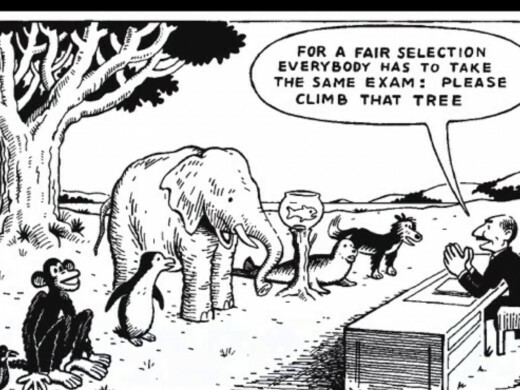 Expecting everyone to learn the same way is like expecting a fish to climb a tree..
Behaviorism is one example of a learning theory. Behaviorism focuses on objectively observable behaviors and does not look at any independent activities of the mind. Theorists that believe in the behaviorism theory define learning as nothing more than people picking up on new behaviors based on the environmental conditions they are exposed to. These theorists also believe that conditioning is the universal learning process. 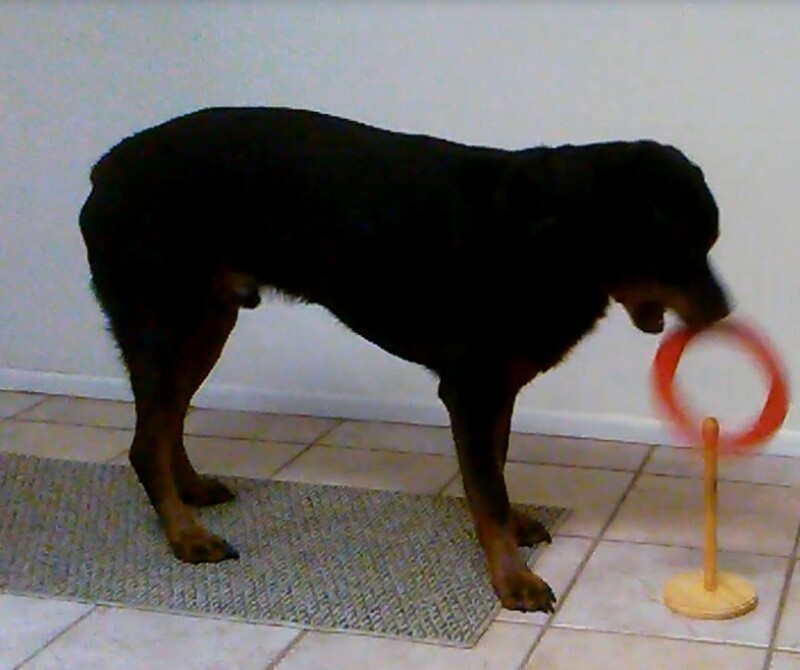 There are two different kinds of conditioning that result in different behavioral patterns. Classic conditioning is when a natural reflex responds to a stimulus. As humans we are biologically made to have certain responses for certain stimuli. A common example of classic conditioning would be when students exhibit irrational fears and anxieties like; fear of public speaking, fear of failure, or general phobia of school. The other type of conditioning is behavioral or operant conditioning. This type of conditioning occurs when a specific response to a stimulus is positively or negatively reinforced. 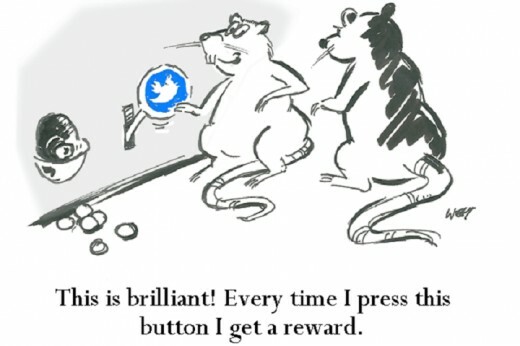 This concept is very simple, if a reward or reinforcement follows a person’s response to a stimulus, then the response will become more likely to occur in the future. For example, in elementary school children are often given stickers or prizes when they do something good. After a child receives a sticker or prize as a reward for doing something they are more likely to continue the same behavior that got them the prize in the first place. Some theorists criticize behaviorism because it does not account for all kinds of learning since they don’t include independent activities of the mind, it does not explain developments that occur in young children without reinforcement, and it does not explain how people can adapt their reinforced patterns to new information. This theory has proven to be very effective when used in treatments for human disorders like autism, anxiety, and antisocial behavior. 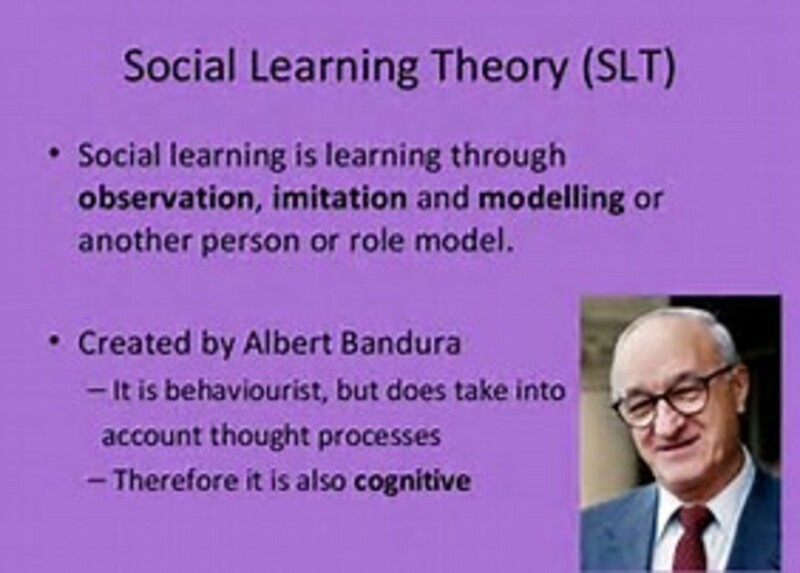 Social theory is another learning theory initially created by Albert Bandura; he used this theory to explain how people learn in social environments by observing and then imitating the behavior of the other people. 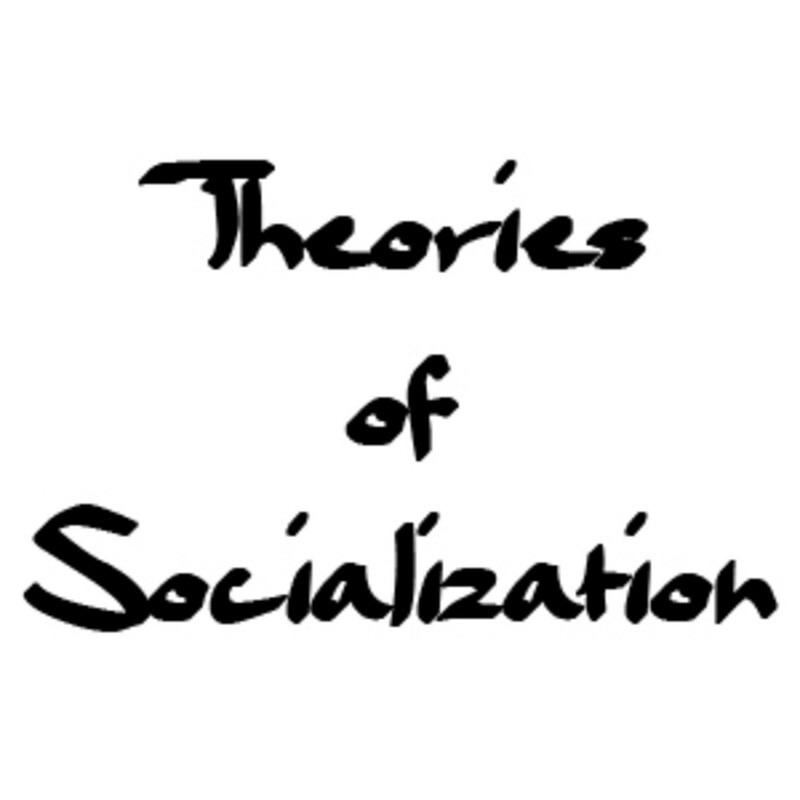 He believes in the behaviorism theory but says it cannot fully explain learning and that the presence of other people also has an influence on behavior. One of Bandura’s well known experiments was with bobo dolls. He had children observe adults attacking the dolls, and then he let the children go where the dolls were and they began imitating the aggressive behavior of the adults towards the dolls. He then had children observe the adults acting aggressively towards the dolls and then being punished, the children were then less willing to imitate the aggressive behavior. Bandura had four basic principles of social learning; attention, retention, reproduction, and motivation. Attention: if we are not focused on a task we will have a hard time learning it, social contexts help reinforce these perceptions. Retention: we learn by saving information into our memories, we recall this information when we are asked to respond to a similar situation to the one we were in when we first learned the information. 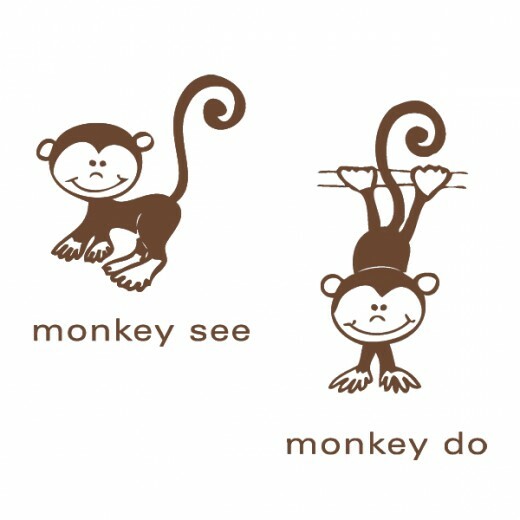 Reproduction: this is how we reproduce previously learned information such as behavior, skills, and knowledge when asked. Motivation: people have to have some sort of motivation to do anything. 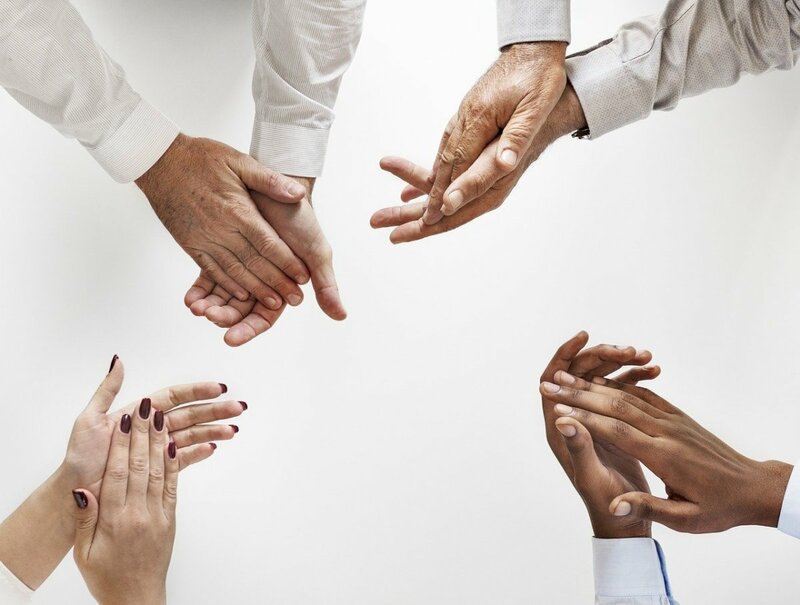 This is where the behavioral theory comes into play because people become motivated to do something when they know there is a reward, and tend to reframe from doing things when there is a punishment. We see information that backs up this theory in our everyday lives with children. Children observe people and develop role models whether these people are characters on a TV show, peers at school, or their teachers they will observe their behavior and tend to imitate it. People around children will respond to this behavior either with reward or punishment and then the child will adapt accordingly. Teachers like students also learn. When a teacher is conducting a class they may try new teaching tools, or play around with different teaching styles. Based on the students reactions, grades, positive/negative feedback, they may or may not decide to use these things again with their next class. Students definitely shape the behavior of their teachers, and this is also a good example of the learning theories mentioned above. Teachers will do something (stimulus), and based on the reaction of the students (positive/negative reassurance) will change or adapt to make their class better. I believe that in order for students to reinforce learning for themselves and their instructors the first and biggest step is to ask for extra help when it’s needed. For the student asking and receiving the extra help can make a huge difference in not only their grades but their confidence. When a student has higher confidence they will have more motivation. For the instructors I believe this is important because they are constantly giving feedback through grades, scores, etc. but not really receiving any feedback themselves. If students came forward more often instructors would be able to see what more students are having issues with, and what works and what doesn’t work. In my opinion this expands an instructor’s knowledge and definitely reinforces learning for both their students and the instructors themselves. In school these theories are important and are used frequently. In elementary school children are generally not concerned about their grades, so teachers use rewards such as prizes or candy to reward the children for doing school work, being nice, and etc. In middle school and high school grades become more serious and most schools have negative consequences for students that repeatedly have bad scores. For instance, the school I attended in 7th grade had “lunch and learn” anyone who was failing a class had to go to a classroom and work on school work with tutors during lunch instead of going to eat with everyone in the lunchroom. This not only motivated students to get their grades up because they wanted to go to lunch with their peers but also forced them to spend time with tutors. I have also seen coaches at schools make players sit on the bench during games due to failing grades. Though almost all schools have tutoring, study sessions, and other resources for getting help with work it seems that students rarely take advantage of them. I believe that a student can’t get the help they need if they do not take the time to admit they need help and then take the extra steps to get it. Students have the responsibility of asking for help if they feel like they need it, and when they don’t ask the teacher or professor won’t know why you aren’t passing and at that point can’t do much to help either. So while there are definitely bad consequences for bad grades there are also rewards for good ones. For instance, honor roll, getting into a good college, feeling confident, etc. and some parents even reward their children at home for good grades. 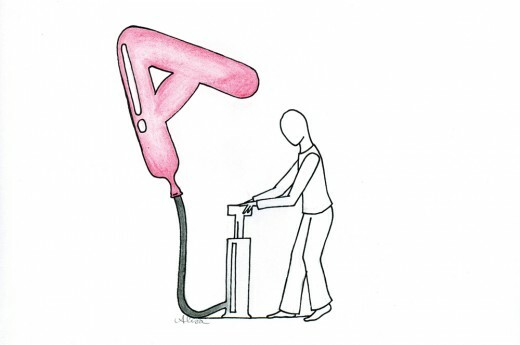 Grade inflation is when higher grades are given for work that actually deserves a lower grade. This affects students in many ways. This drastically reduces the incentive for students to excel since their transcripts and grades will stay high regardless. It also takes away corrective feedback, so a student might think he/she is doing great in a class and then may go to apply something they thought they knew and fail, this will also show on state proctored exams where teachers don’t have control of the scores like the compass test, SAT’s, etc. Grade inflation makes it unfair for students because not all school grade that way. It also makes it hard to compare grades from different classes, time periods, and so on. Overall grade inflation is more bad than good. We are taught in school that our grades determine where we will go in our lives after school but if we aren’t getting our actual grades we will never know. Pass/Fail classes differ from normally graded classes because on a student’s transcript it shows up as either pass or fail instead of giving a number/letter grade that could potentially lower a student’s GPA. This means that no matter what as long as you pass the class you get the credits for it, where as in a regular class even if you get a C, you still pass and get credit but it could still lower your GPA. Some people take pass/fail classes for courses that they know they may not do well in so that they can get the credit and not affect their overall score. Are there Genetic Issues that Cause Learning to be More Difficult for Some People? Though genetics can make learning especially difficult for certain people, I do not believe that it is impossible for those people to learn whatever it is that needs to be taught. 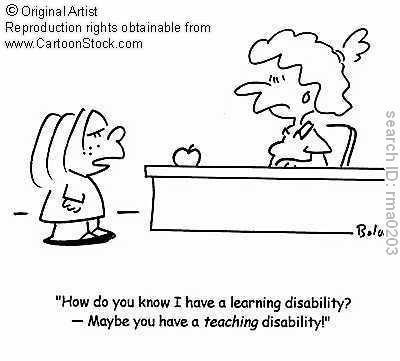 Students with learning disorders, social disorders, and other disabilities may not learn the same way that a student without a disability would, but I believe that it is up to the teachers, parents, and counselors to come up with different styles of learning that work best for that specific person. People with these disabilities generally get placed in special education classes, these programs specifically set up for disabilities have expanded immensely over the recent years even in public schools. Teachers in special education generally go above and beyond to help people with disabilities succeed in school and in life. There are even schools that were specifically developed to help people with disabilities. For example, my grandmother founded Mill Springs Academy, a 1st-12th school in Alpharetta, GA. She created this school specifically for kids who may need extra help and time put into their learning experiences. The classes consist of less than 8-12 kids per class and all of the teachers are specially trained in special education. My grandma said “if a student cannot learn the way we teach, we should teach the way the student can learn”. I understand that private school is not an option for every family, whether its money, or maybe the distance and lack of one in their community. I believe that is why public schools are always expanding their special education departments. To conclude, yes learning can be different or easier/more difficult for different people but no I do not think this makes it impossible for someone to learn as long as the proper time and resources are available. 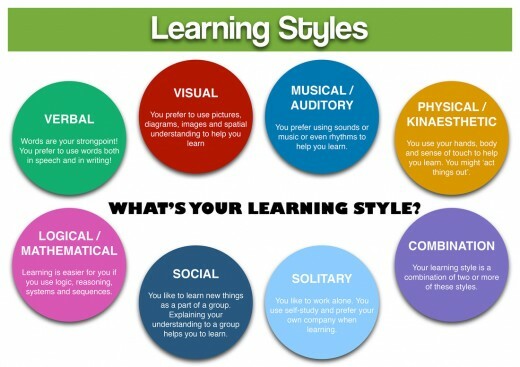 Which learning style is the best one for you? 4.7 out of 5 stars from 6 ratings of Learning Theories!